People have a tendency to delay important things that are good for them. It defies explanation, but it’s true. It might be a doctor’s appointment you need to schedule. Signing up for that gym membership in the new year. Having that challenging, but healthy, conversation with a good friend or family member. Putting one’s final arrangements into place is another example. 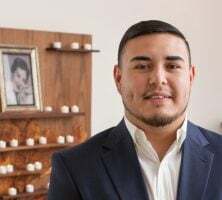 At Morales Funeral Home, we’ve heard from so many of our neighbors in Houston about how empowering preplanning is and how much peace of mind it brings. But many delay it. Some of them don’t want to talk about death, or they think preplanning will be a complicated and time-consuming process (We make it incredibly simple online). Another reason for delay we’ve heard from people is that they don’t want to feel locked into their choices of services – or their choice of funeral home. But this couldn’t be further from the truth. Preplanning puts you in the driver’s seat. Its whole purpose is to place you in control of your final farewell. That means it doesn’t matter where you preplanned, you can transfer those plans anywhere you want. Should you move, your plans can move with you. That also means you can transfer your plans from somewhere else to Morales Funeral Home. Texas grew by more than 1,000 people per day in the last year, so we have plenty of experience working with other funerals homes within and outside of the state. Some people choose to transfer their plans to us because they’re new to the Houston area, and others transfer to us for different reasons. They might have heard about our high quality of service from neighbors and friends. They might interact with our professional, compassionate team and decide to make the move. Some switch to us because of how the Morales family gives back to our community. Many choose us because of our expertise helping people be buried in their state or country of origin. Whatever the reason for wanting to come to us, the individual has the power to make this change, and we are there to help them every step of the way. We’ll take care of all the logistics of transferring your plans from another funeral home in the area – or in another city or state. Our team has decades of experience and can coordinate all the details. Just let us know where you planned, and we will contact them to get all of your information transferred to us. You can also make changes to the service options in your arrangements at any time. Whether it’s enhancing your funeral service or reception with our many personalization options, or even a bigger change – like deciding on traditional burial when you initially selected cremation. Simply reach out to us, and we’ll make the changes for you. 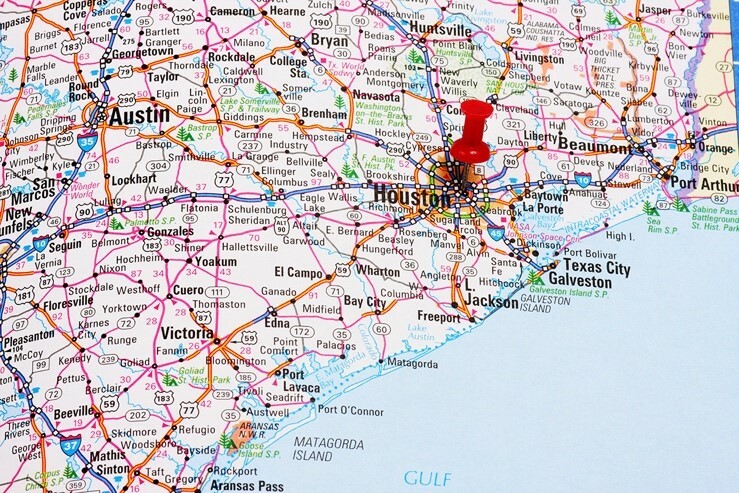 Whether you plan to remain in Houston for your lifetime or aren’t sure what the future holds, we hope you’ll reach out to us to preplan or get started right here online. As we often say, preplanning is one of the greatest gifts of love you can give your family – and yourself, as you’ll discover the immense peace of mind in having your preferences in writing. Trust us: No one regrets the decision to preplan.